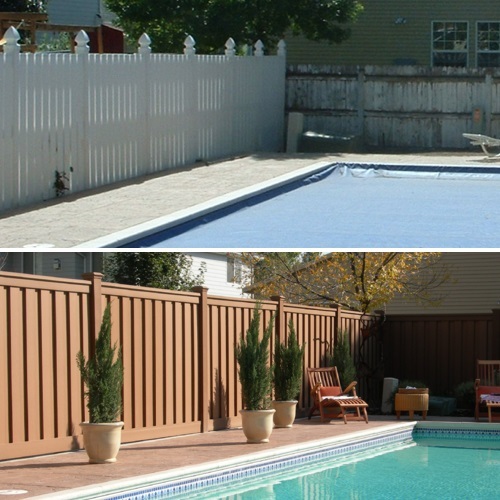 Imagine a place where you can enjoy the great outdoors in complete privacy. 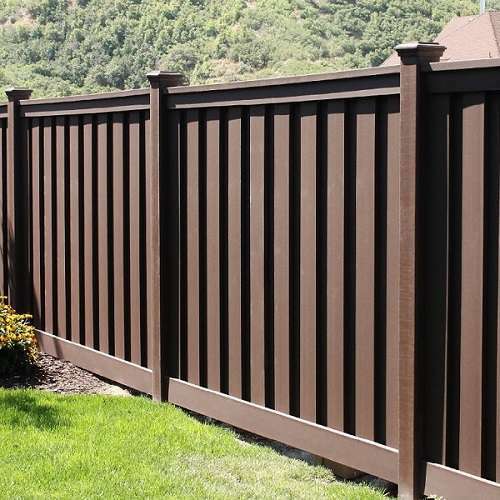 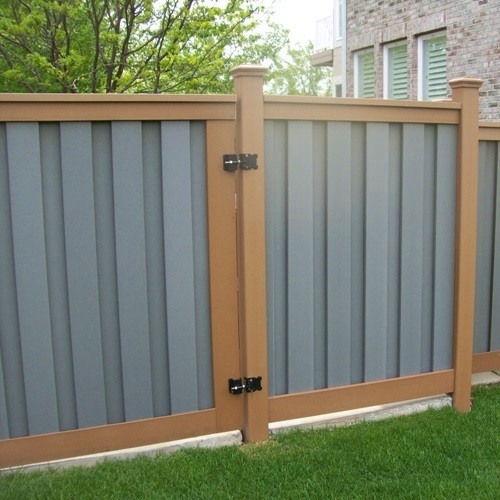 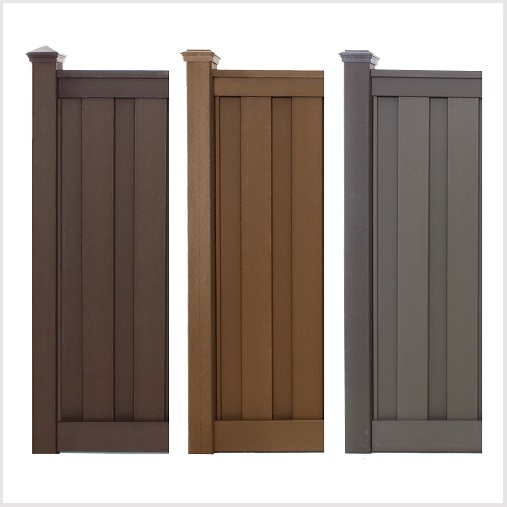 Whether you’re grilling, playing, gardening, swimming or just enjoying the backyard, Trex Seclusions composite fencing will add to the experience with its beautiful colors, engineered artistry and quality.  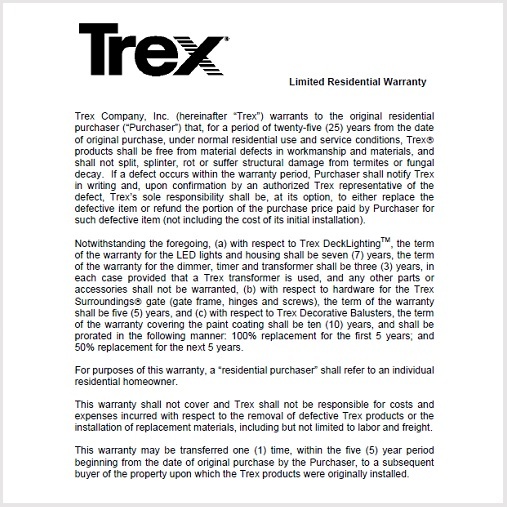 Did we mention that Trex composite fencing is a green product? 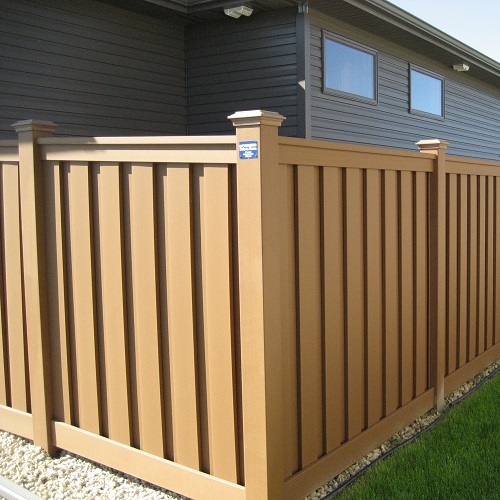 It’s impact on the environment is minimal compared to other products. 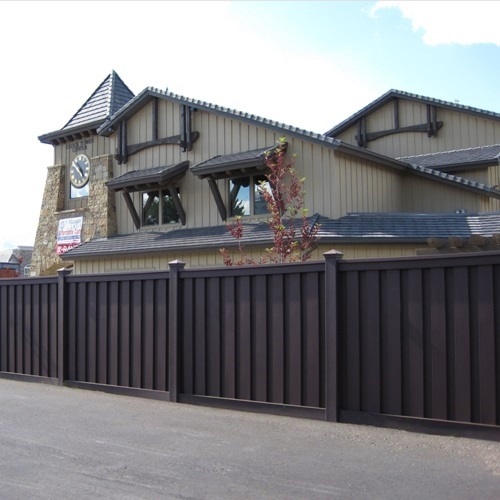 There is nothing weak about this wood alternative fence. 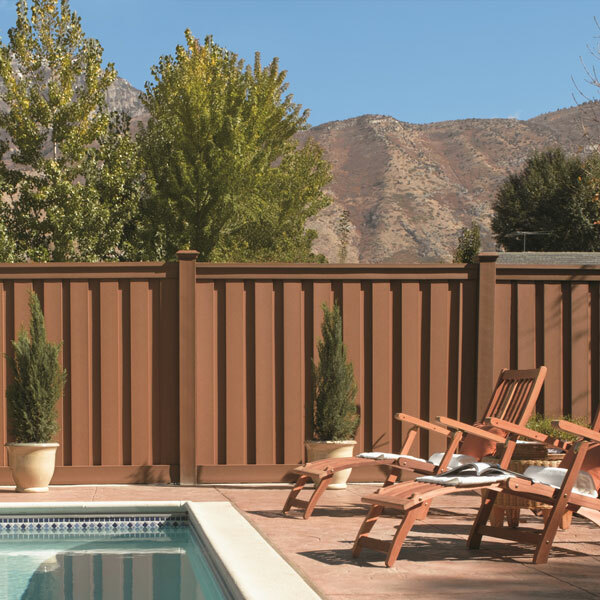 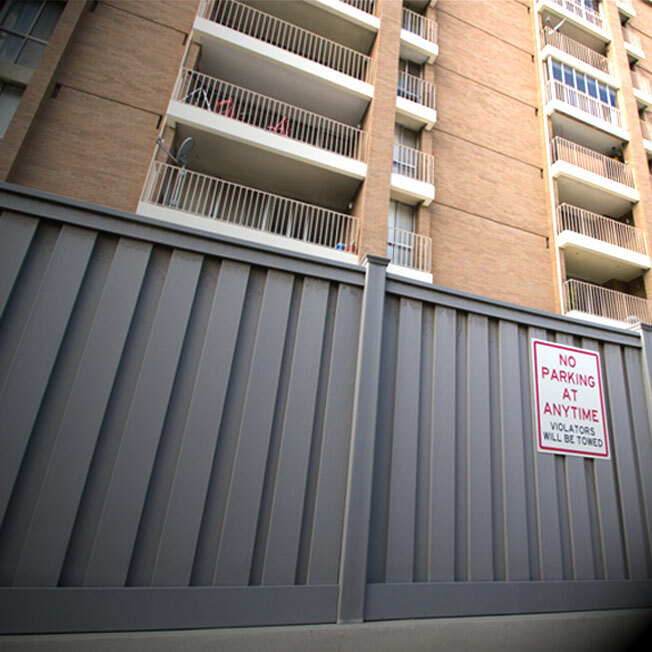 Explore the ways Trex Seclusions fencing will revolutionized your backyard experience.